The follow up to Sorority Noise's debut record Forgettable, Joy, Departed is a dynamic and thrilling step forward for the band. One year, two music degrees and a whole lot of openness and expression went into the creation of this beautifully crafted record. 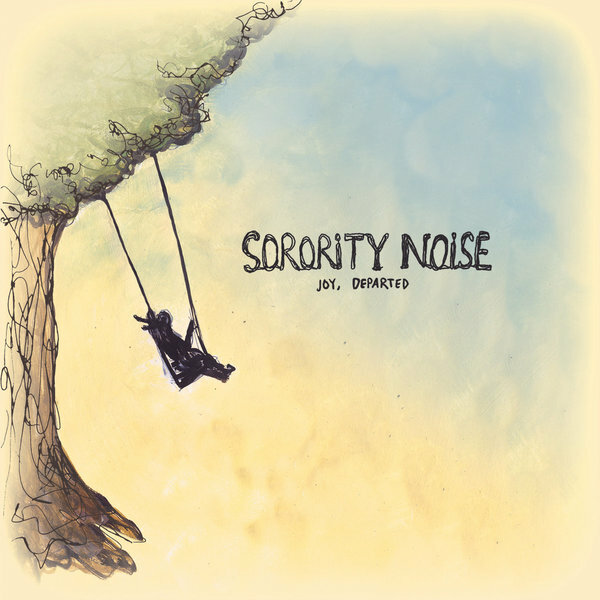 With an album full of lovely orchestral swells, Weezer-esque guitar solos and cheery pop hits, Sorority Noise shows off their versatility and talent on Joy Departed, creating a perfect front to back record.